The Ghazi Attack has created lot of excitement, a tale that still shrouds in mystery ever since the Indian Navy scored the biggest victory in the 1971 Indo-Pak war in seas. Produced by PVP Cinemas, Matinee Entertainment and distributed by Dharma Productions & AA Films will hit theatres worldwide on 17th Feb. 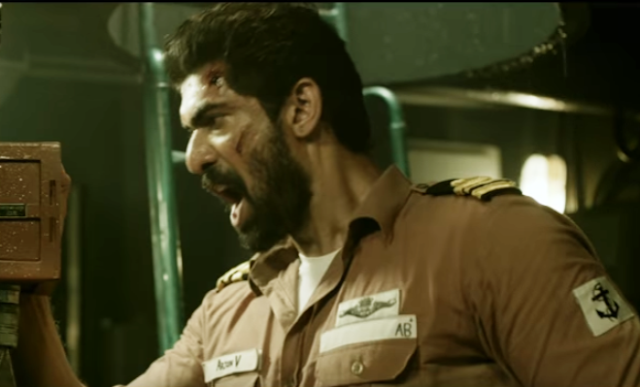 The movie directed by Sankalp Reddy stars Rana Daggubati, Taapsee Pannu, Kay Kay Menon, Atul Kulkarni and late Om Puri.